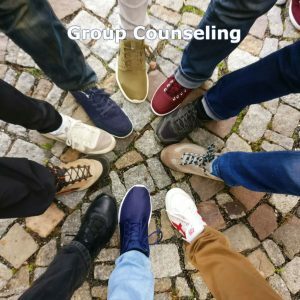 Welcome to Above It All Counseling Group! 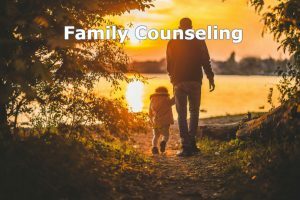 Offering Summerville, SC a non-judgmental, comfortable, and quality mental health therapy choice for individuals, couples, and families. One-on-one in a safe, non-judgmental, caring, and confidential environment working towards desired change. 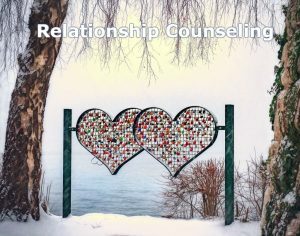 Improve relationship by recognizing and changing negative patterns and move into a healthier and more fulfilling relationship. Helps your family improve communication and resolve conflicts in a healthier way. Helpful for changing families, health issues, or conflict. Groups members share specific issue and group provides a supportive environment to meet overall goal. Achieve personal or professional goals by learning specific strategies and skills to gain focus, direction, and motivation. Call us today at 843-425-2116 to get scheduled for your initial appointment! Our mission at Above It All is to provide professional, high quality, affordable counseling and educational services which empower and promote individuals, families, and youth to rise above the challenges and achieve their personal goals by improving their skills and competency. 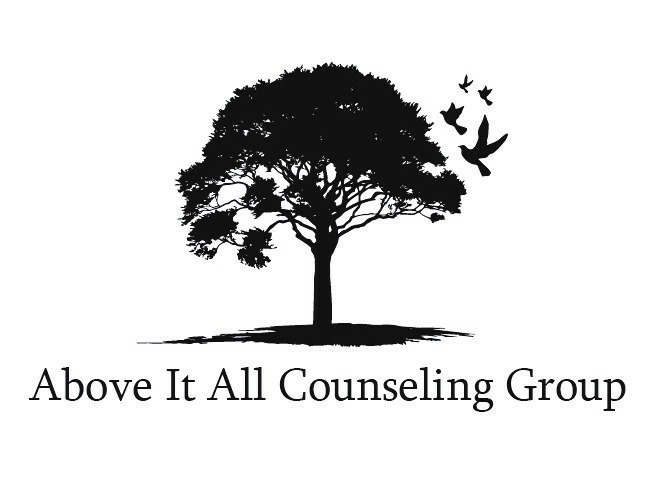 Above It All Counseling Group, LLC, is a professional and licensed counseling private practice that specializes in helping clients overcome their challenges and achieve their personal goals while improving their competence and capacity when dealing with life challenges. Our therapists are licensed and have decades of combined experience working with children, adolescents, adults, couples, and families. 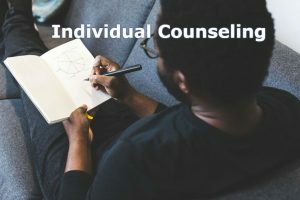 Our counseling services include individual therapy, family counseling, couples therapy, marriage counseling, and coaching for individuals and organizations. In addition, we also provide comprehensive mental health assessments and screening for pediatric, adolescent, adult, and geriatric populations. Our years of experience and professional expertise help our clients gain insight and develop coping skills so they can move forward with their lives.